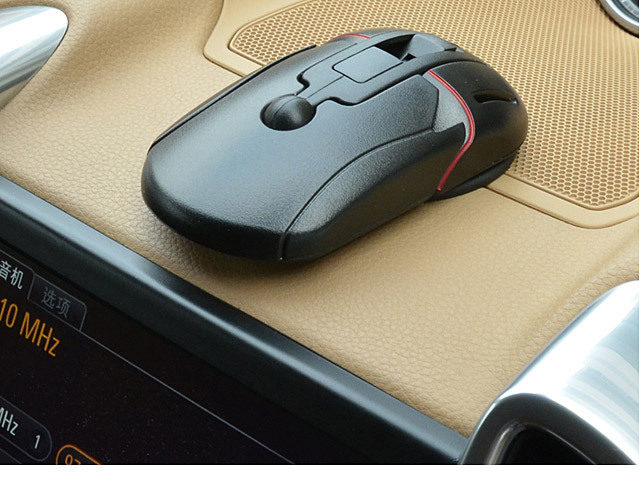 Easy to touch mounting system locks and release the device with just a push of a finger. 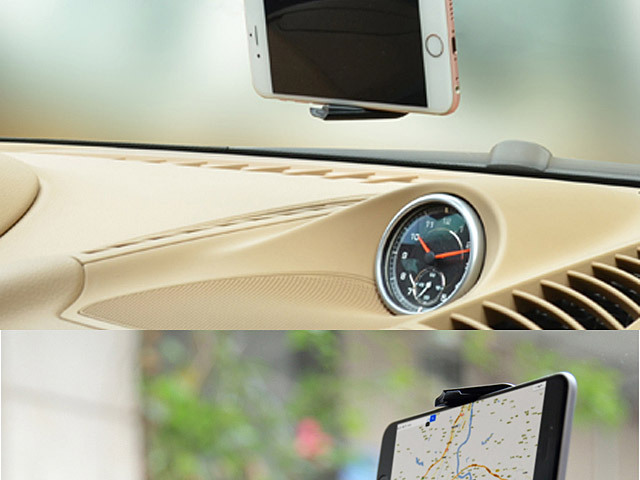 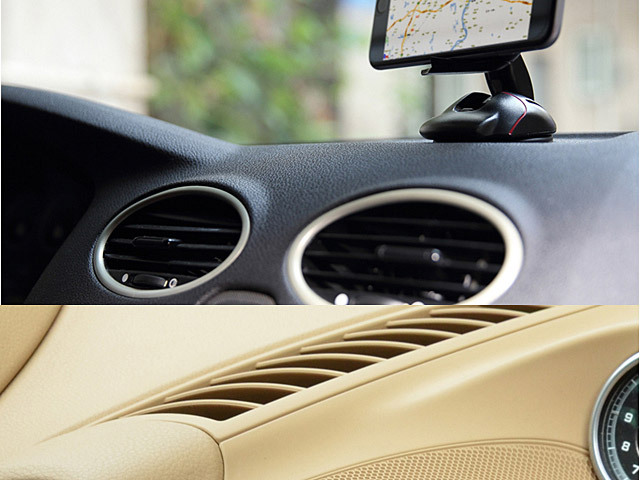 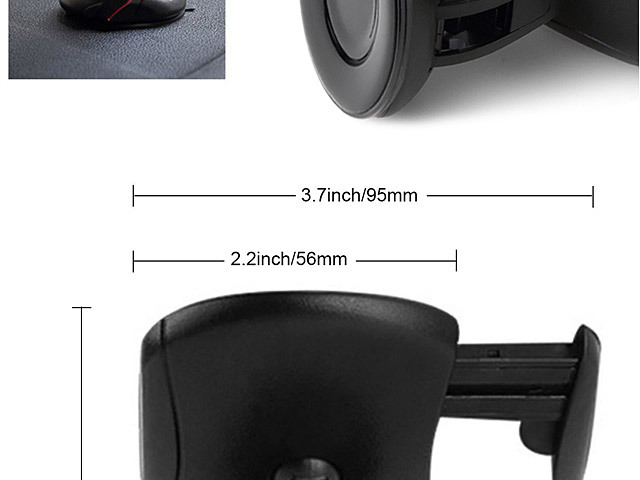 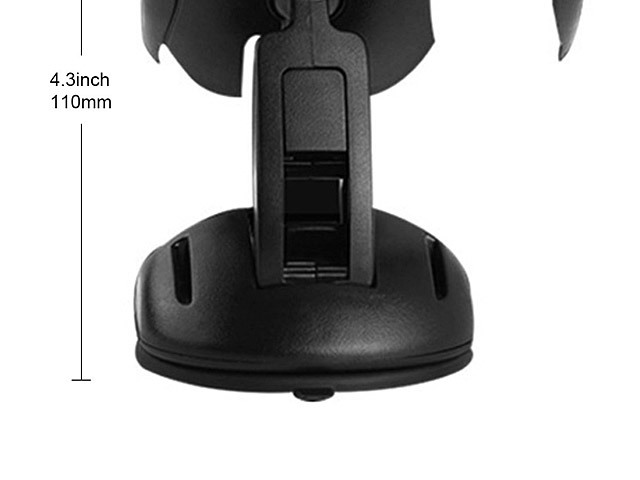 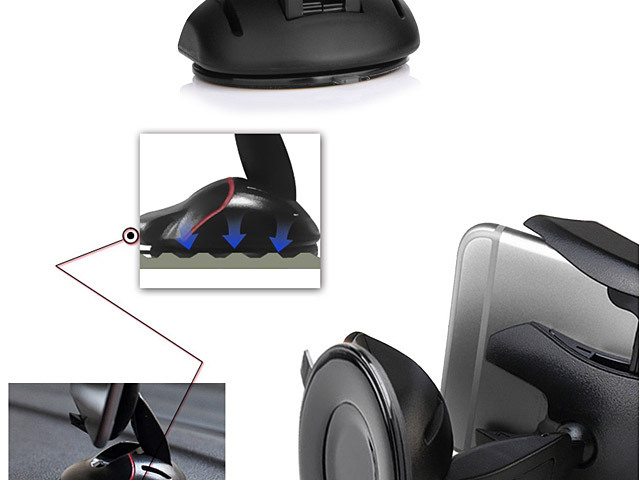 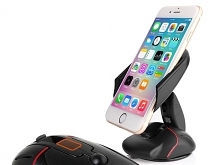 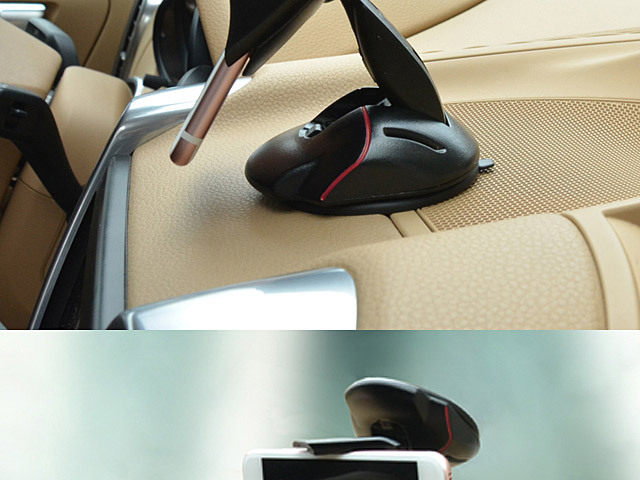 Push the button, it will transformed to a car mount holder form a collapsible mouse style. 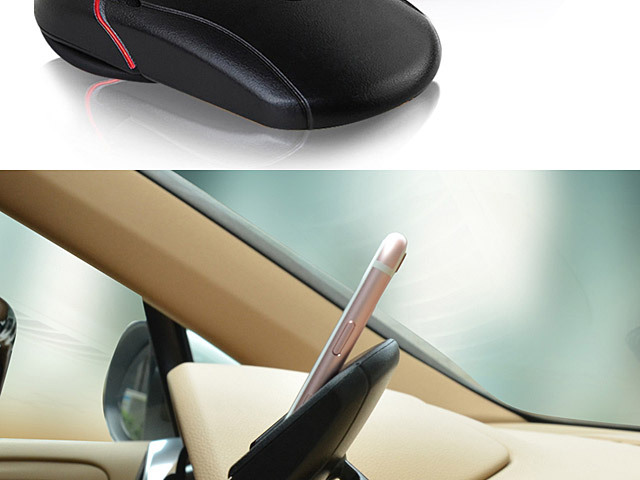 Supports horizontal screen / vertical screen display of Smartphone. 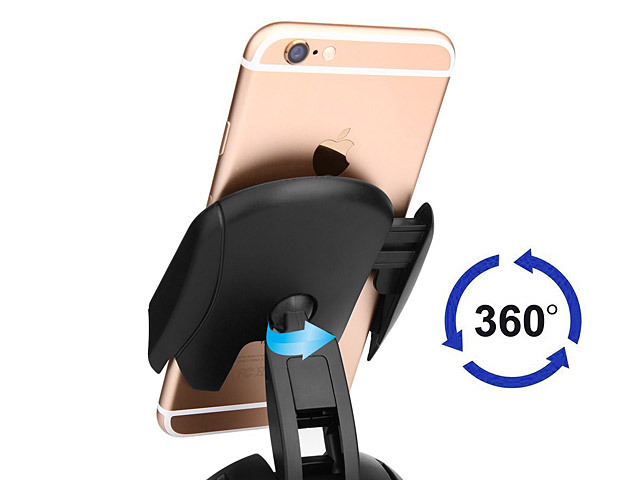 With 360 degree angle adjustment brings you amazing experience.